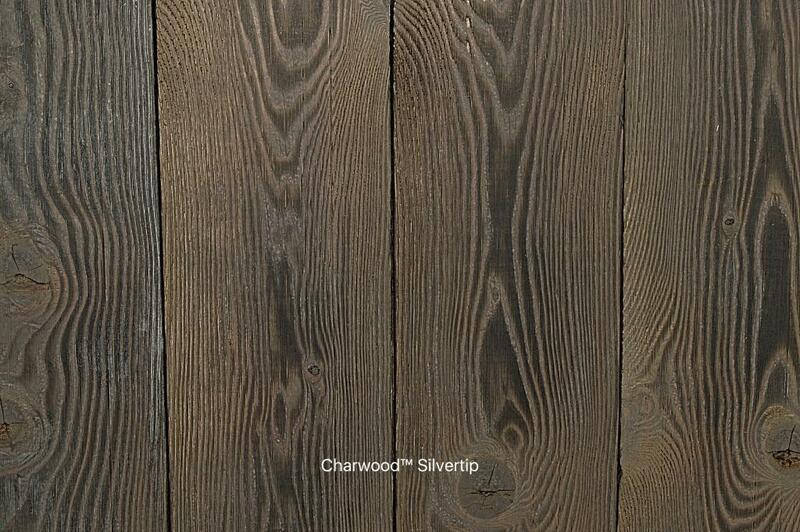 Charwood™ is a Japanese style charred wood called Shou-Sugi-Ban. This method has been used for hundreds of years and adds beauty and longevity to the natural wood product. Once the siding is profiled, textured, and charred; a sealer is applied to bring out the gray, silver, black, or brown wood tones. This technique, along with our sealer, provides a long lasting layer. Using Doug Fir and Cedar, Charwood’s aesthetic appeal meets the specification for today’s Modern design aspirations. Why an alternative to traditional wood siding? Charwood™ is a product that utilizes the natural non-toxic properties of charred wood. The Shou Shgi Ban style of charring the wood is storied to reduce the risk of pest, rot, and fire damage without the traditional repeated use of harsh chemical treatments. At Montana Timber Products, we've created Charwood™ as a sustainable alternative. With proper care, your Charwood™ product will remain waterproof for years. Seal-Once™ is a high-performance, toxin-free, water-based sealer that exceeds current and future eco-requirements. By incorporating sub-micron particles a unique lattice work is formed allowing the product to sink deep below the surface. As it cures it forms an interior film that prevents water from infiltrating the surface. You can simply re-seal exterior siding to your liking. 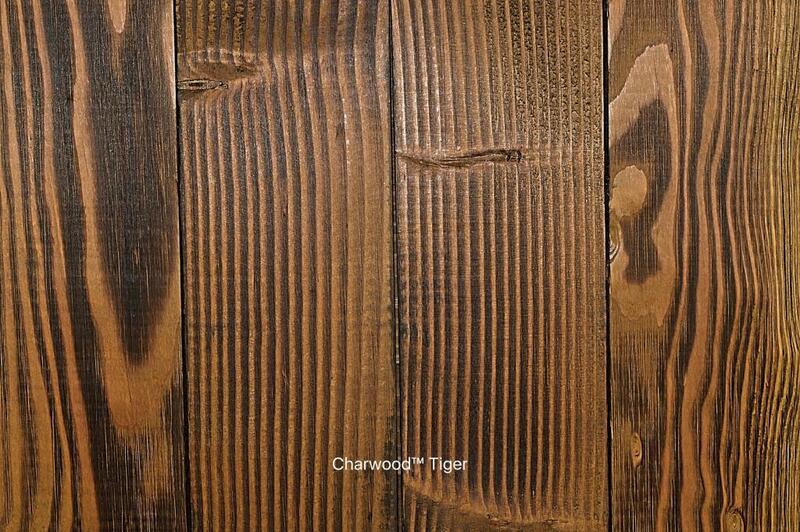 Charwood™ is so durable it comes with a 10-year limited warranty. The Seal-Once™ effective finish life is 5 years on horizontal surfaces, and up to 10 years on vertical surfaces.